It took me three trips to Batanes before I was able to cross over from Batan to Sabtang. I guess I was lucky to be given repeated chances to keep coming back because of work-related opportunities. The first two times, it was either I didn't have the extra time to explore beyond Batan or the weather wasn't behaving well enough to sail the channel. You can say it was a case of being so near and yet so far away as Sabtang is less than an hour's worth of sailing. But boy, at times it felt like being flushed right smack in a washing machine especially during the late afternoon midway through the trip where the confluence of waves and wind make for a wild ride that at times feel like not even a handful of Bonamine can handle. I also remember the dearth of information available back then, along with the once-twice a week plane sked. Fastforward to the present when Batanes is fast becoming a popular tourist destination inspite of the lack of frills (which I think is its charm and which I pray could stay the same). This brings me to the topic on information which can greatly help first-time explorers to the islands. I had the pleasure of editing the e-guide on Sabtang of my best buddy, Ironwulf. This is the second of a series on Batanes, with a third one on Itbayat coming up very soon. 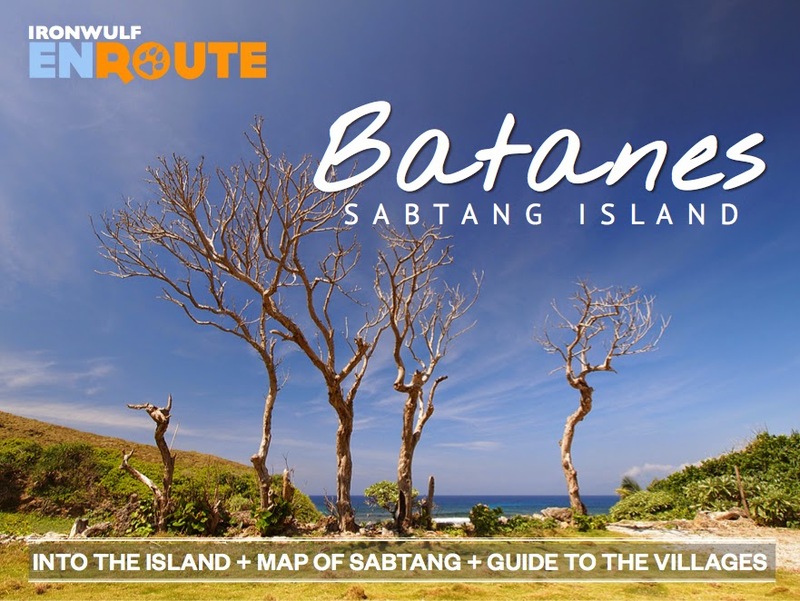 We hope that throught these e-guides, you may see the beauty and charm of the Batanes islands as well as of its inhabitants. Download the Ironwulf Enroute Sabtang e-guide here. 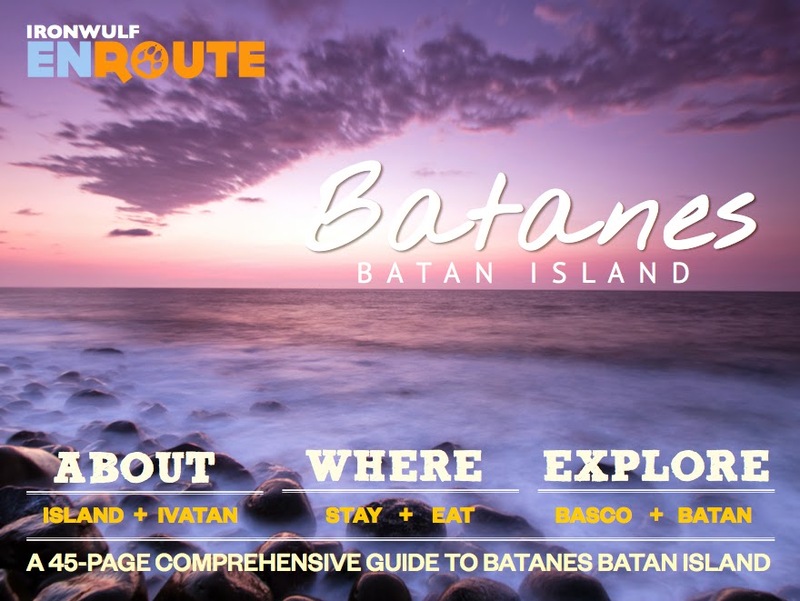 Complete your collection by downloading the Batan e-guide here.